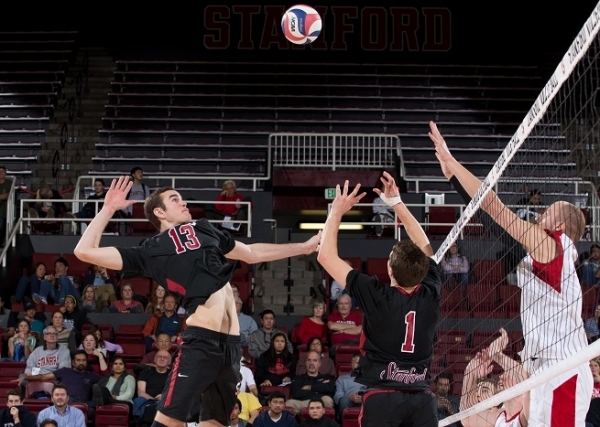 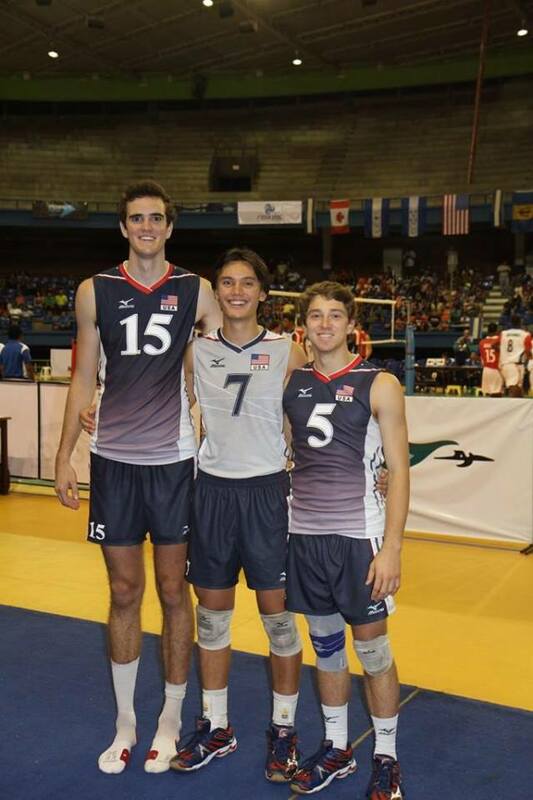 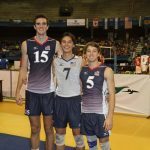 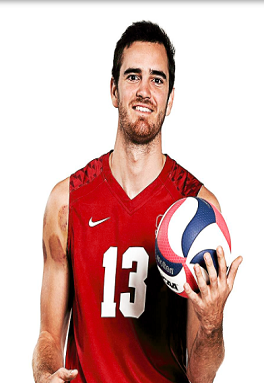 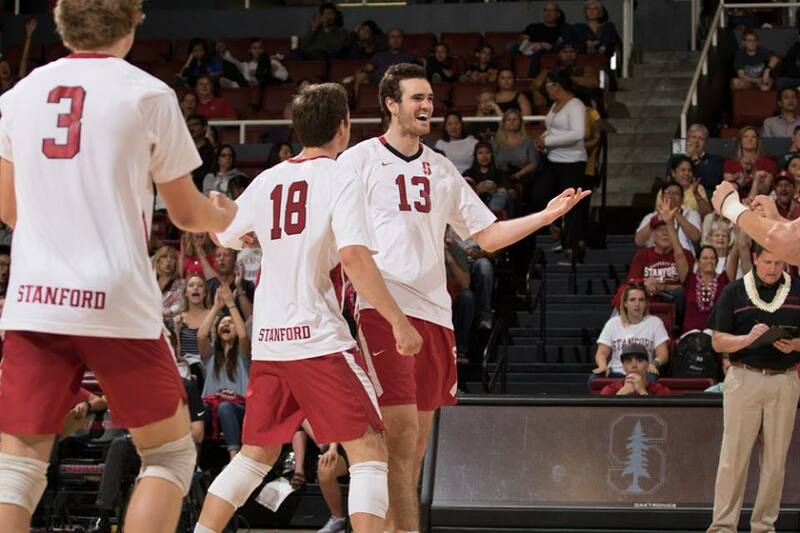 2015: Member of the USA U21(Continental Championship in El Salvador) and University National Team(University Games in South Korea)-MPSF All-Academic Team. 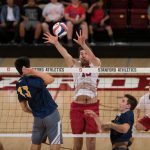 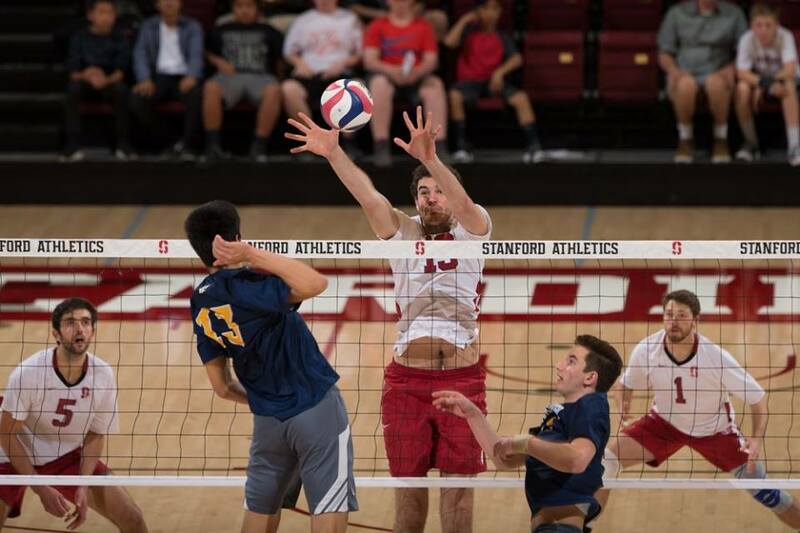 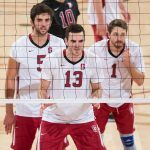 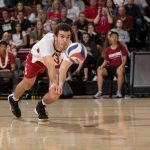 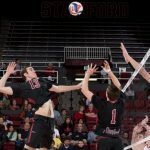 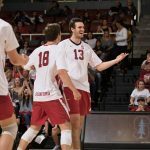 2016: All MPSF honourable mention-2nd MPSF hitting %-9th MPSF blocks/ set MPSF All-Academic Team. 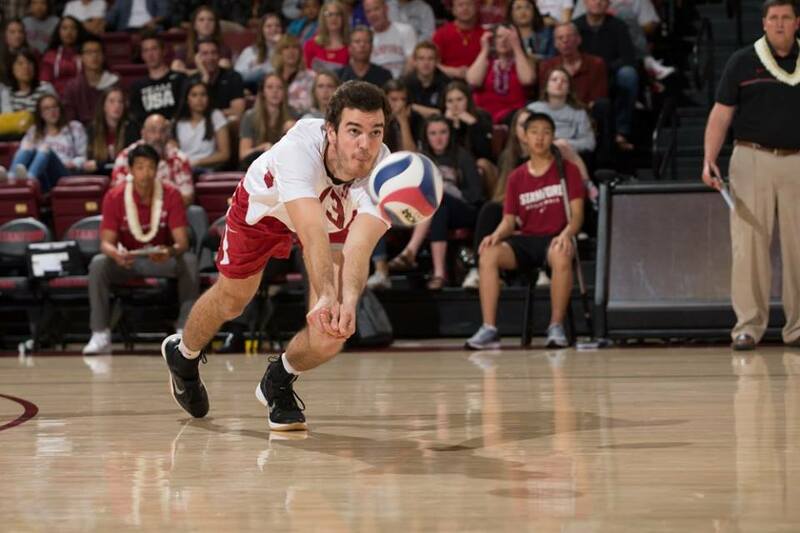 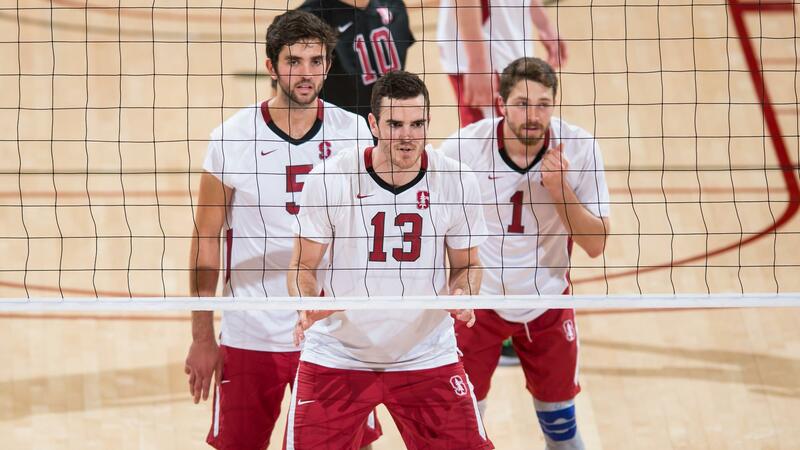 2018: All MPSF 2nd team-6th NCAA hitting %-MPSF All- Academic Team.